New shorts and shoes, a deer, and a 10k! I’ve been adding posts about my Alaska trip to my running cruise page. You can find the posts HERE on the bottom of the page. I didn’t do much running last week. 19.46 miles to be exact. Five miles on Monday wearing new Oiselle shorts. My favorite shorts and I have about 15 pairs. On Wednesday I did a speed workout (1M Warm Up; 12×1 min @95% effort w/1 min jog rest; and 1M Cool Down). It was easier than expected and I was actually smiling throughout the run. A friend of mine posted on Instagram her mileage for July and mentioned that her race was in 5 weeks. She is doing the 50k while I do the marathon. THAT COMPLETELY FREAKED ME OUT! I don’t feel ready. I don’t remember feeling like this last year and my training was MORE intense. Saturday’s 4 mile run went well. I saw my former coach and I mentioned how I had been feeling (not motivated, no longer want to do marathon, and how I don’t want to run anymore). I told her that I had 16 miles on Sunday and was going to see how I did/felt before making a decision on whether or not to run the marathon. Well, Sunday came and I managed to run 6 miles. There is no way I would feel ready in 4 weeks. I was feeling so many emotions but the two that topped the list were FAILURE and EMBARRASSMENT. I also felt like a fool and a loser. Here I am going on and on about training for a marathon and hoping to eventually get a BQ, etc, etc., and I am already quitting. Who does that? No marathon for me next month. I still want to run the Boston Marathon but for now will focus on strength training and swimming. I still plan to run but just for fun. I signed up to run the Run Mag Mile (10k for me) on September 9 and the Chicago Half Marathon and 5k (5k for me) on September 24. I saw this deer on Sunday morning and it made me smile. I got these new Brooks Launch 3. And two pairs of the Launch 4. I know, I have a problem, and need an intervention. Help! Sign up today to run the Run Mag Mile with me on September 9. Use code “BibRaveMM17” for a BONUS water bottle! Check out the hoodie and the 10k medal. I’ve never done this race and am looking forward to it! In December I ran 90.71 miles compared to 69.82 in November. Last year (December) I ran 142.39. Big difference but I remember that I was training for my 50K in April. # of Miles Run: 1001.48. I did my last run yesterday morning. 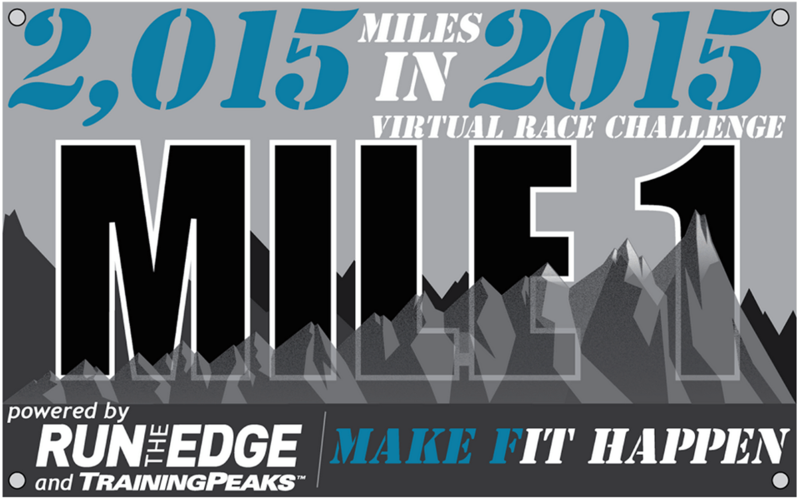 Races Run: 17, 50K (1), marathons (1), half marathons (9), 10K (2), 8K (1), 4 milers (1), 5k (2). 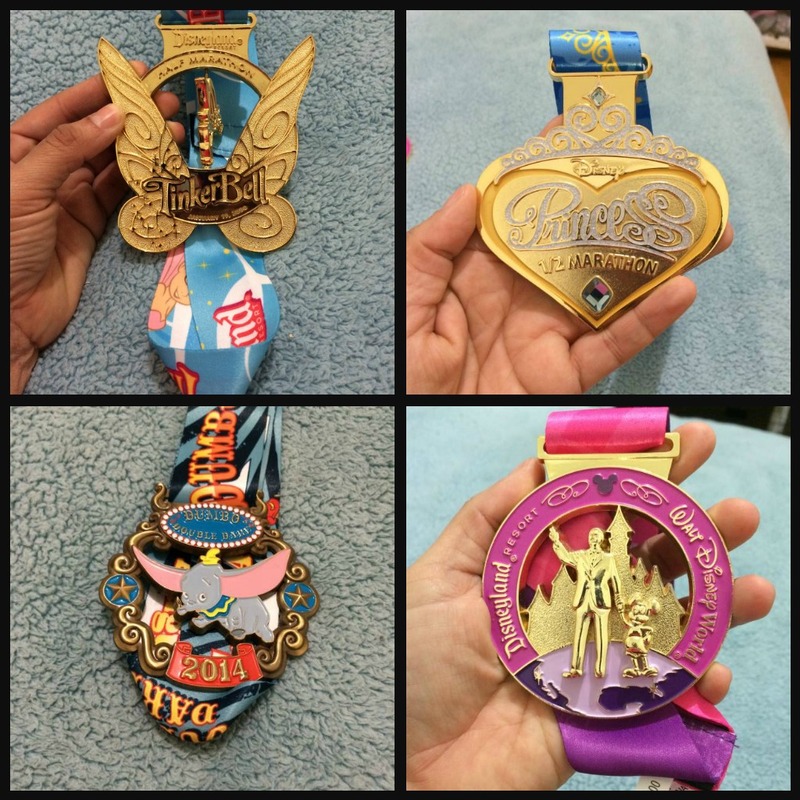 Fun Race Destinations: All Disney races except the Wine and Dine Half Marathon. Also, Des Moines and Tulsa (basically all races with Jaime). Best Races: I had a great time at both the Shamrock Shuffle and the 4 on the 4th. I felt really good in both races and definitely enjoyed them. Also, I enjoyed the IMT Des Moines Half Marathon because I also felt great (besides some pain in my glutes) and did well despite my lack of running/training. Worst Races: Chinatown 5K, ZOOMA Chicago Half Marathon, Disney Wine and Dine Half Marathon and Route 66 Half Marathon. I really hate running in the rain and hills. However, I would like to run again Chinatown 5K and Route 66 Half Marathon. Luckily, I only experienced the numbness but it was enough to take me back to Fleet Feet for another pair of shoes and I walked out with the Brooks Ravenna. Really comfortable shoes but somehow I experienced some discomfort on the right side of my right foot. I really tried to make them work (because I did not want to buy more shoes) and used several different pairs of socks but no luck. In November I bought my last pair, Saucony Ride. My feet are happy and I am happy. Star Sightings: I met Scott Jurek, Deena Kastor, and John Cox. Plus, I got to see Bart Yasso again in Chicago and Tulsa. 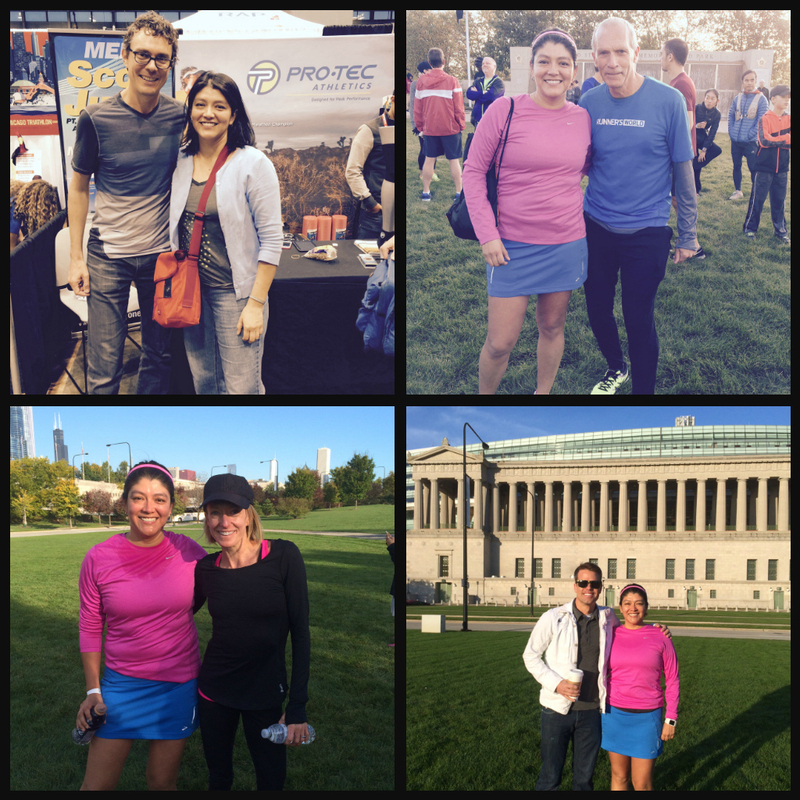 Ambassadorships: Zooma Chicago Half Marathon and Fort2Base. I did not run Fort2Base but instead volunteered at gear check which was fun but also exhausting. Next year I will be am ambassador for Christmas in July and will be sponsored by Hammer Nutrition. Register for any Christmas in July Race and use discount code AMBARROYO10 to save 10% off and code 228361 to save 15% off your first Hammer Nutrition order (affiliate link). Personal Records (PRs): 2, Bank of America Shamrock Shuffle and Community Bank of Elmhurst 4 on the 4th. I am excited and looking forward to running them again this year. Best New Running Product I Tried: Hammer Gel in Nocciola (Hazelnut-Chocolate). My plans for next year? 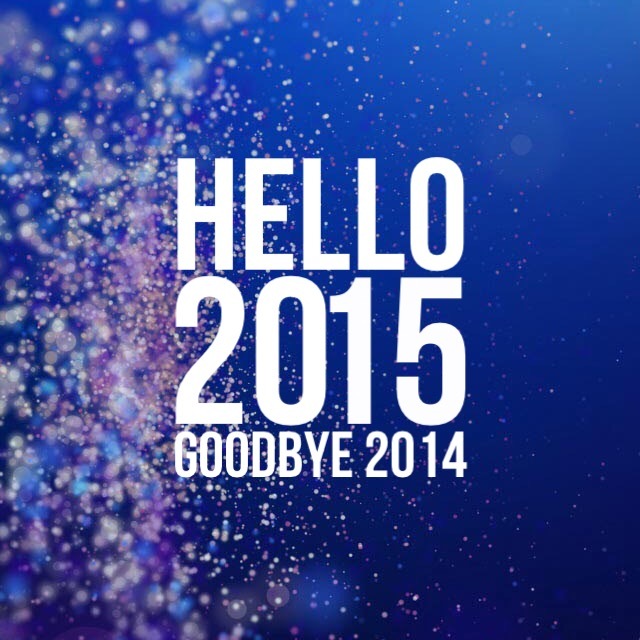 Run 2,015 miles as part of Run 2,015 in 2015 Challenge. The plan is to run them with three other friends but don’t think they’ve signed up. Run in at least 5 different states. Participate in Ragnar Relay Chicago and Illinois Marathon (relay team member).